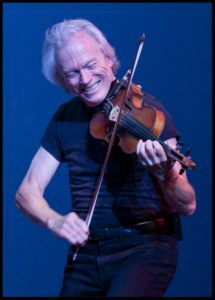 Tom Rigney is back demonstrating his unsurpassed fiddling prowess. Today Monroe Hall continues this sociable tradition by offering daytime Jazzercise classes and a variety of dances most every night of the week. Stay up-to-date with Monroe Hall!